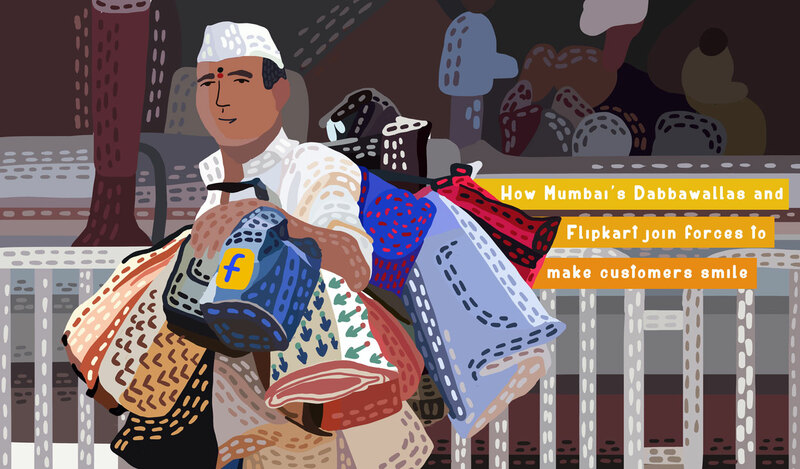 In 2015, Flipkart entered into an agreement with Mumbai’s iconic Dabbawallas to fortify its last-mile delivery capabilities. Deemed an institution for over a century, Mumbai’s Dabbawallas have inspired awe and respect, and spurred scholarly industry research for the clockwork, error-free efficiency of their complex lunchbox delivery system that is over a century old. The Dabbawallas’ operations are founded on a combination of street-smart expertise and a tacit knowledge of Mumbai’s inner-city addresses, which pose a challenge even to modern, tech-capable logistics providers. Two years down, when Flipkart Stories sent a writer to check on the health of this ambitious partnership, the prognosis was more than encouraging. More comforting is the knowledge that even as well-funded, tech-savvy last-mile logistics players mushroom in urban areas, the vast, deep expertise of the Dabbawallas is not going to be lost to time, or trampled by the march of information technology and artificial intelligence. Instead, as Flipkart’s partnership with the Dabbawallas demonstrates, their talents will supplement and complement high-tech innovation in e-commerce. Bombay. Bombai. Mumbai. The city has survived more than just changes to its name, and this includes its now invisible seven islands. The quintessential city of dreams and lights; that mirage of a fertile ground where dreams can be cultivated and harvested, derives its name from Mumbadevi — the patron-goddess of the indigenous residents of the city, viz. the Kolis, Agris and the Somvanshi Kshatriya communities. Each of its multiple names, however, alludes to just one thing: this is the city that never sleeps. Home to an estimated population of over 20 million (which is the total population of Sri Lanka), the city has come to mean many things for many people. Contrary to popular lore, however, there are no leaping unicorns, rainbows, or pots of gold. But what makes Mumbai unique is that it is governed by time. Time is currency. And time – not kilometers – is also the measure for distance. It is, therefore, safe to assume that time is the sole metric the city seems to understand and therefore obeys. Residents are known to set their morning alarms clocks to sync with the local train they will later catch to get to work. The Mumbai locals — the suburban railway lines — are the lifeline of the city, lending connectivity along its north-south corridor and spreading to over 465 kilometers. 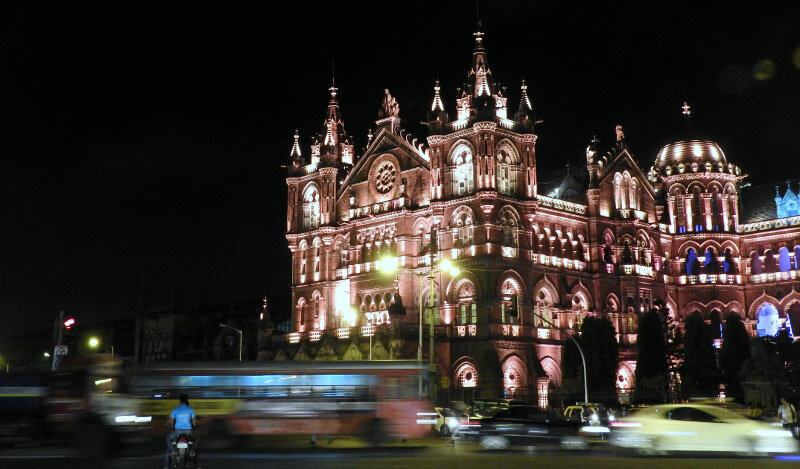 The oldest railway system in Asia and a by-product of the first railway built by the British that plied between Thane and the present-day Chhatrapati Shivaji Terminus (CST) in 1853, the suburban railway network today comprises four distinct lines: Central, Harbor, Trans-Harbor and Western Lines. And gliding peacefully through the hordes who shove and get shoved in and out of this indispensable lifeline are the Dabbawallas. Founded in 1890, the Dabbawallas have been in the profession of transporting lunch boxes (dabbas) with absolute precision for about 130 years now. Over the course of time and, just like the city itself, they have endured calamities both natural and man-made, including riots, monsoon floods, and terrorist attacks, making them renowned for embodying the soul of the city — its gritty resilience. Mumbai’s Dabbawallas are estimated to manage the delivery of about 150,000 lunchboxes from homes to offices and then return them to the place of origin (making that approximately 300,000 transactions each day over a period of 4-6 hours, six days a week) with almost zero-error rate. This is a feat truly commendable for a group that is predominantly semi-literate and manages its operations without any reliance on modern technology. Not surprisingly, in 2001, Forbes identified the Mumbai Dabbawallas as a Six Sigma organization. 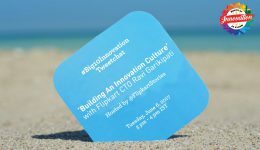 It was their rare combination of expertise, efficiency and trust that propelled Flipkart to consider an alliance with the Dabbawallas. In April 2015, the partnership became official. It seemed like a win-win innovation. Flipkart was looking at improving its last-mile delivery efficiency to its customers. For the Dabbawallas, this was an opportunity to extend their existing skill sets in another sector under the aegis of the most reputed brand in Indian e-commerce, while fending off attrition through competing last-mile delivery services that have mushroomed in the latter part of the last decade. Two years is a significant enough measure of time to gauge the health of this win-win proposition. Flipkart’s zonal office, located outside of Mumbai’s Vidyavihar railway station, is not only home to some of the city’s notable colleges but is also a fast-emerging commercial hub, with malls and high-rises dotting the skyline of this erstwhile sleepy corner of the city. Inside the zonal office, the air-conditioned environs are a welcome respite from the dreary humidity outdoors. The air was abuzz with executives entering and exiting conference rooms. Somewhere within the confines of those walls, a printer was ejecting reams — a sound distinguishable despite the murmurs in the room. The sharp scent of varnish wafting through the premises was a tell-tale sign of some recent modifications. While clarifying requests for refreshments with the in-house pantry staff, Krishnendu Pal disclosed, “Our entire office moved from Andheri to Vidyavihar only a couple of months ago. 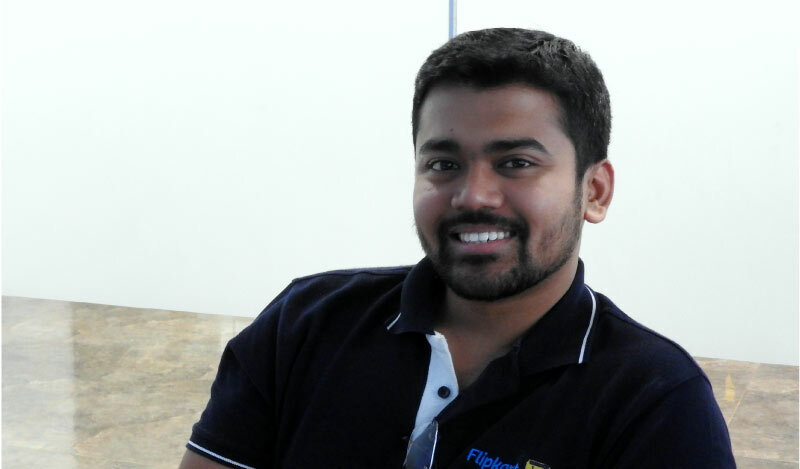 The Metro line has ensured the commute is still an easier one.” Krishnendu is the senior manager at Flipkart for customer and seller experience, as well as for alternate delivery models. Silently nodding and seated alongside Krishnendu in the conference room was a man in trademark Dabbawalla attire: A crisp white shirt and pants with a Gandhi cap. This was Bhagaji Sabhaji Roundhal. “Bhagaji is my go-to man and our point of contact whenever we are taking decisions about the partnership,” said Krishnendu by way of introduction. It wasn’t until 2002 that Bhagaji began to deliver lunchboxes himself. “When I started out, it was just me, but over a period of time I grew a team of about 50 Dabbawallas and we gradually expanded our customer base to the West and East sides of the railway line and then to other railways stations around our area of operations. In my 15 years within this profession, I have spent only the first two years delivering lunchboxes. Within a very short span of time, I assumed the roles of a manager first, and then, the treasurer within our Dabbawalla union. As a manager, I had to administer how many Dabbawallas were assigned to a particular locality and within them to which specific households.” he reminisces. Validating Krishnendu’s comment earlier in our conversation, it was now becoming apparent how it was Bhagaji’s perseverance and diligence during his formative years that would see him assume an important role in fostering the partnership with Flipkart. So what was the catalyst for the e-commerce giant joining forces with the men in white? It is an odd kind of alliance, should you choose to look at it dispassionately. One partner was high on technology and processes, the other was almost Luddite in its approach. One ran on a strong understanding of customer behavior founded on data; the other was powered by an amalgam of street skills and deep tacit knowledge. “We were banking on their collective experience of excellence in delivery as well as in maintaining customer relationships while delivering lunchboxes from households to offices in localities not very different from the ones to which Flipkart had been delivering its shipments. What helped is that their approach was in alignment with the company’s vision of delivering a ‘wow experience’ to the customer,” adds Krishnendu, explaining why these men in white were considered potential partners. But was it really as easy as deploying Dabbawallas overnight to deliver Flipkart packages? While the Flipkart partnership with the Dabbawallas was geared towards leveraging Flipkart’s strengths in terms of logistical precision and strong customer relationships, the back-end in terms of cash collection continued to be managed by eKart Logistics. In other words, during this phase, the Dabbawallas only managed prepaid deliveries and not cash-on-delivery (COD) shipments. Besides building their knowledge on the SOPs through classroom training modules delivered over two intensive days, the Dabbawallas were also trained on Flipkart’s protocol to include its zero-tolerance policy on managing customer escalations, the do’s and don’ts for managing customer interactions, and behaving with customers — since they were going to be client-facing. Additionally, the Dabbawallas were also sent for an on-field observation-based training with the Flipkart delivery executives as part of their week-long training. Bhagaji maintains that despite the training, one challenge persisted: The lack of ownership. “Until there was someone to take proactive initiative on behalf of the Dabbawallas, very little seemed to transpire from this partnership,” he said. 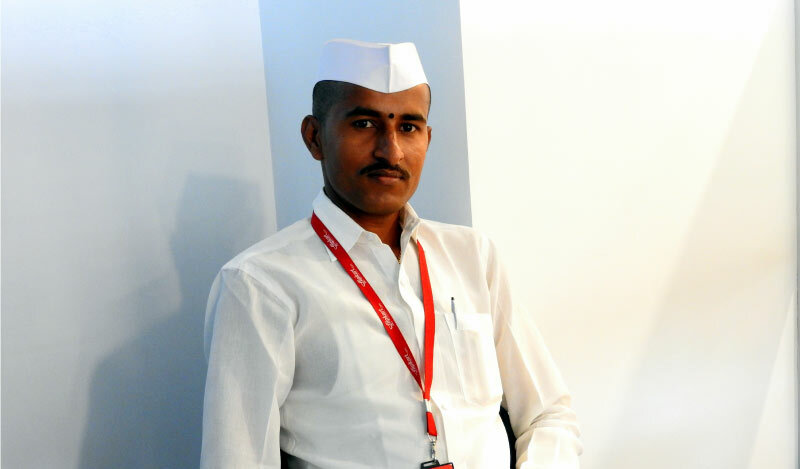 “This is when I decided to step it up and be that conduit who would represent the Dabbawallas to Flipkart and in turn communicate to the Dabbawallas the requirements of Flipkart, and help with getting things done.” It still seemed a little too easy to be representative of the whole picture. So, at Krishnendu’s behest, a visit was arranged to the Mira Road hub in northern Mumbai. Since we visited during the holy month of Ramzan, the streets of this predominantly Muslim locality were unusually empty at 9:30 AM. 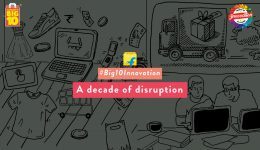 However, inside the hub, shipments were being sorted and labelled by Flipkart executives gearing up to make the day’s deliveries. 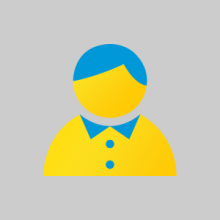 Yogesh Naik, Flipkart’s assistant manager for customer experience (west zone), says that on average, the number of deliveries range between 35-40 per day and this number varies depending on the route and localities assigned to the Dabbawallas. Yogesh introduced Rajesh, one of the earliest Dabbawallas from the pilot roll-out who currently delivers Flipkart shipments in and around Mira Road. “I live in Dahisar and my day starts around 7-7:30 in the morning, and when I joined the partnership in 2015, I used to use the run-sheet,” says Rajesh, who has been a Dabbawalla for 12 years. Run-sheets, Krishnendu explains, are paper-based systems created to track deliveries, since the Dabbawallas are semi-literate. These run-sheets, he explains, were implemented during the pilot roll-out when 2-3 Dabbawallas from across 10-12 hubs within Mumbai and Navi Mumbai were identified. The Dabbawallas would make a tick-mark and/or notes on the run-sheets, these would then be interpreted by a third person prior to updating the information in a centralized database. This made the process not only time-consuming but also highly error-prone. Training, it would seem, has helped the Dabbawallas become comfortable with both technology as well as the English language. Many of them have now been able to brush up on their fluency in the language and can now read addresses on the packages, communicate with customers, and update information on the mobile apps with relative ease. Rajesh, who is still employed on a part-time basis into the partnership, has received above-average performance scores. A beaming Yogesh shared the news that Rajesh has a Customer Satisfaction Score (CSAT) of 94% and an Undelivered Bad score (UDBad) of 0.5% — which is exceptionally phenomenal in this line of work. According to Yogesh, the expected CSAT score is 85% and above whereas UDBad score is 6% and below. The CSAT score is a percentage score derived from the difference between good responses and bad responses provided by customers after receipt of the delivery. The UDBad score is derived from undelivered shipments that the Flipkart executive or Dabbawalla did not deliver. 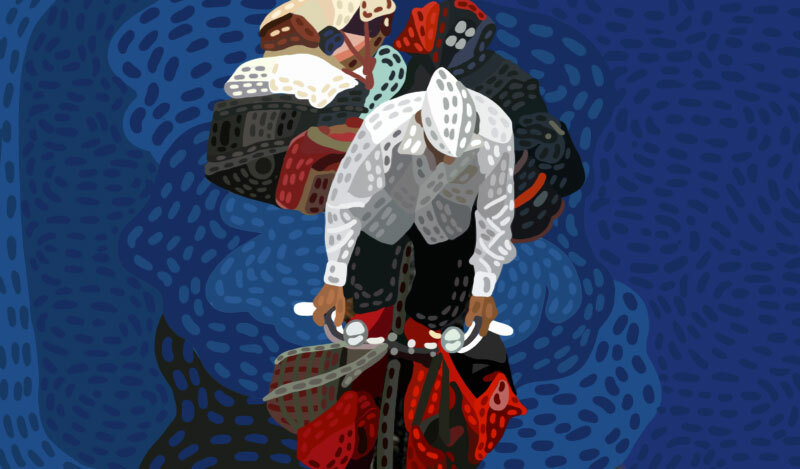 Krishnendu maintains that in terms of performance the Dabbawallas have been on par with the Flipkart Delivery Executives (popularly known as Wishmasters) and, in a few cases, have outperformed them. Evidently, the learning has been immense for both partners. And with new learning have come tweaks and modifications to processes, to make them seamless. In keeping with these modifications, the current training content has been augmented to include the mobile-based tracking system. Newer SOPs have been designed to factor in changes to payment modalities such as the option of customers being able to pay through PhonePe or digital apps while opting for COD payments. In 2016, operations were extended to Pune. Currently, 60 Dabbawallas across 23 hubs in Mumbai (including Navi Mumbai and Thane) and 19 in Pune are a part of the partnership. According to Krishnendu, recruiting Dabbawallas into the partnership model is based on requirements as they arise. Manpower calculations are made bearing in mind sale dates and the hike in the number of deliveries, and these are then communicated to Bhagaji who assists in enabling smooth deployments. For the Dabbawallas this partnership is the first of its kind as they had not engaged with another partner before this. According to Bhagaji, there is a trust factor in the partnership as well as the devotion and belief in the local deity Vitthal Rakhumai that things will work out. What began as a runner service to deliver lunchboxes for British administrators from their homes to their offices has stood the test of time. Like so many other colonial vestiges, including the English language and the railway system, the Dabbawallas have flourished and transformed into an institution. In 2017, though under threat from changing customer habits, food delivery apps, and technology-savvy last-mile delivery startups, the Dabbawallas are anything but redundant. 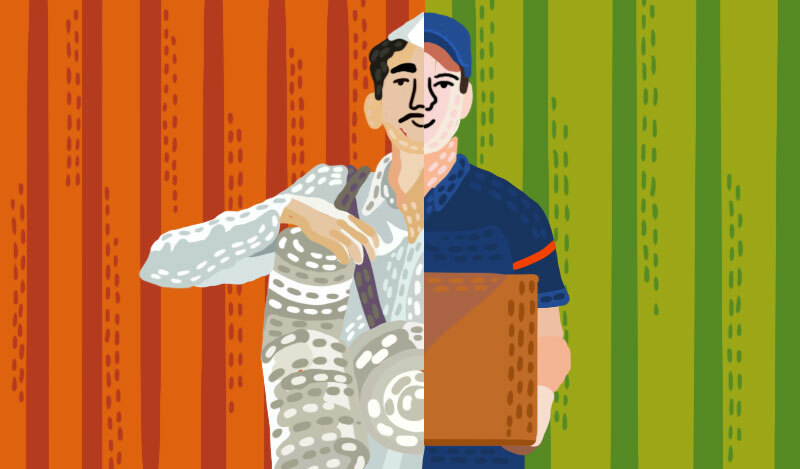 With Flipkart, a small section of Mumbai’s Dabbawallas have found a new calling. And the call is growing louder and stronger for this powerful human network to expand, endure and continue to delight customers as it has done for more than a century. Elita Almeida is an avid traveller and blogger who, when not writing stories from the road, is busy encouraging people to explore their own stories through the expressive writing workshops she facilitates. 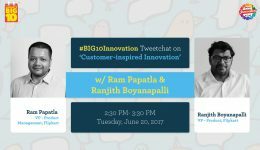 Thanks to Flipsters Pawan Raghuveer, Pavan K Jayanti, Tarun Jain, Krishnendu Pal, Saurabh Jain and Sarthak Patnaik for facilitating this story. Elita is an avid traveler who, when not writing stories from the road, is busy encouraging people to explore their own stories through the expressive writing workshops she facilitates.